With May 28th, 2018 set as the release date for the as of yet untitled Han Solo spinoff film, the casting machine is in full force. Out of the ridiculous amount of actors Disney has seen test for the role, there are 10 that stick out to us as either decent prospects, or just outright pipe dreams. Indeed, for every easy fit you read on this list, there’s an untested or unbelievable candidate to match them. Bear in mind, the producers are looking for an actor in their late teens / early 20’s to take the role, so with that said here’s our shortlist of notable names looking to shoot first in the Star Wars casting game. Would It Work: Unlikely. For starters, Dave Franco is too recognizable as that goofball you’ve seen in many a comedy. With his resume being built mostly on frat comedies, he’s obviously got the funnier aspects of Solo down to a science. Sadly, Franco is still a mostly untested quantity when it comes to his skills in a more serious performance, which is an equally important component to the character’s skill set. Were this project delayed a year or two, he might have time to make up lost ground, but for now we’d say that this casting wouldn’t work. Would It Work: No. 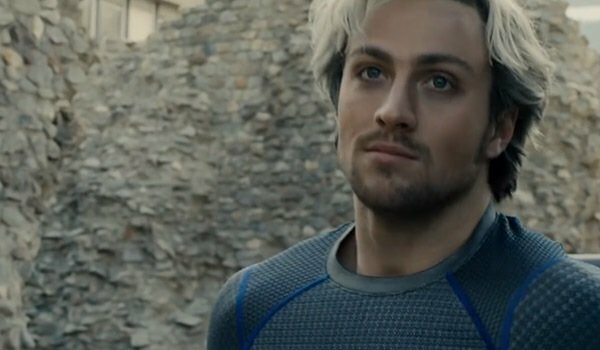 Aaron Taylor-Johnson’s performances thus far haven’t really indicated that he’s ready for the big franchises he’s been cast in. The charisma needed to play a younger Solo peeked through in his performance in Avengers: Age Of Ultron, but his leading man chops still need a lot of work – particularly after Godzilla didn’t do him many favors. While Taylor-Johnson is still a developing talent, his ability to carry a picture is limited at best. Would It Work: Yes. 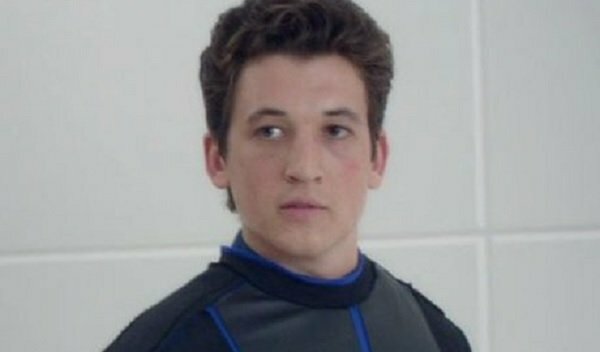 Miles Teller’s resume is diverse enough that he’s proven himself in both dramatic and comedic capacities. Whiplash alone can be taken as the ultimate proof to Teller’s dramatic chops, while his wise-cracking performance as Peter in the Divergent series definitely fleshes out Solo’s cocksure attitude. Not to mention, the sequence in The Divergent Saga: Insurgent that required him to masquerade as an enemy soldier already had us thinking these thoughts in the first place. Would It Work: No, but not for lack of trying. 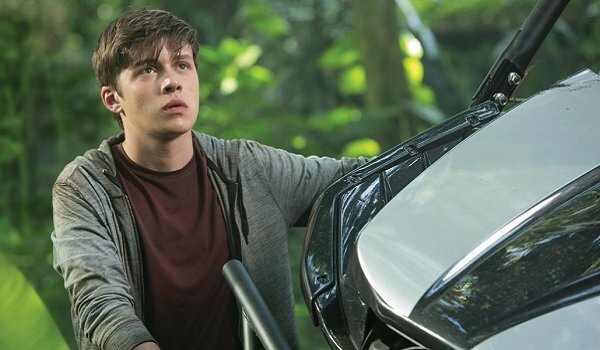 Nick Robinson has the raw components to possibly become a good Han Solo, but the big problem is his involvement with two franchises at the same time. With Jurassic World working its way to another installment, and The 5th Wave possessing two entries in its canon that could also become big time movies, his plate seems a bit full. Still, should those obligations clear the way for his possible involvement, it’d be nice to see him do a little more work to beef up his resume. Would It Work: Yes, provided the role is on the lower end of the age spectrum. At 16 years old, Riggs is pushing it when it comes to the age range that the producers are looking at. 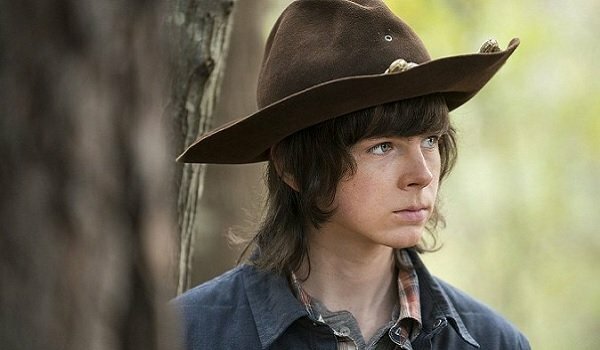 However, the right look could change all of that as Chandler Riggs has enough experience on The Walking Dead to handle the harder edge of the character. Considering how he plays the darker role of Carl Grimes for a living, Han Solo would probably be a welcome change of pace for the young actor. Would It Work: Yes, in particular because of Malek’s acting chops. To go from a light-hearted family comedy to a teen sensation, with stops in indie film and cable TV along the way, takes a great agent. Bur for Rami Malek to do so, and leave an indelible impression with each step, is a feat to behold. Hot off the heels of his fantastic first season in Mr. Robot, Malek is popular enough to be recognized, but not too big to be distracting. It also helps that he’d totally ace the role, while also bring a little more diversity into the Star Wars universe. Would It Work: Unfortunately, it would not. 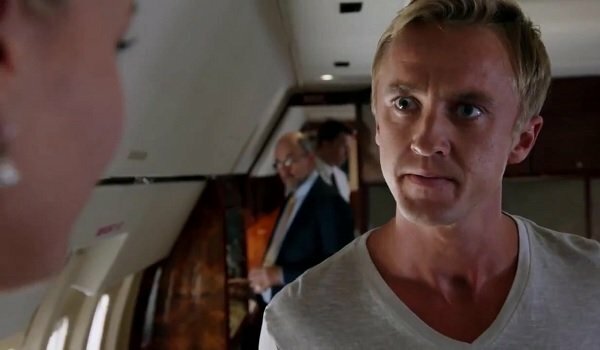 Tom Felton, try as he might, still has too many people identifying him as Draco Malfoy. It also doesn’t help that his roles in TNT’s Murder In The First and Rise Of The Planet Of The Apes both helped fuel his villainous type-casting profile. If we were casting an Imperial officer, Felton could be a great follow up to Domnhall Gleeson’s General Hux. But to be asked to play a lovable, if not grumpy, scoundrel is a little bit of a stretch for the time being. That said, get this guy a role as young Grand Moff Tarkin! Would It Work: Undecided. Lerman definitely has acting chops to spare, as Wallflower is still a beautiful thing to behold after a couple of years. But with his only franchise work coming from the tepidly received Percy Jackson & The Olympians series, there’s still something that’s desired when it comes to box office draw. 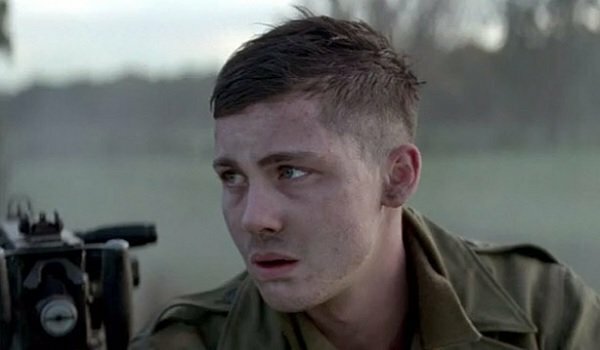 While Logan Lerman is battle tested, he still needs a little more work before a true judgement can be reached. Would It Work: No. 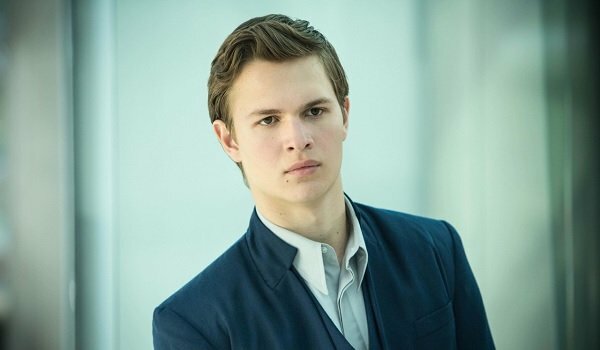 As good of a performer as Ansel Elgort is, he’s definitely more of a dramatic actor. Despite being in Divergent and its subsequent sequels, his action chops aren’t as up to snuff as some of the other names on this list. While nailing the character for Han Solo is a truly important quality to have, it’s also required that you’re able to look like you can scrape your way out of a conflict with Jabba the Hutt. Would It Work: Definitely. 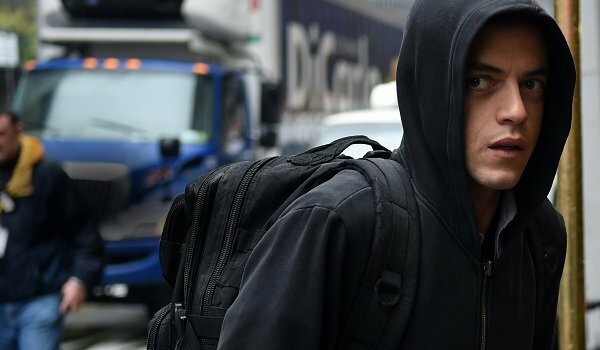 With his role as Arrow’s Roy Harper mirroring that of everyone’s favorite Nerf herded, Harper has the banter and the action skills to make young Han Solo come to life. While he’s not as well known outside of his niche projects, he did have a role in San Andreas that should up his visibility to the public at large. 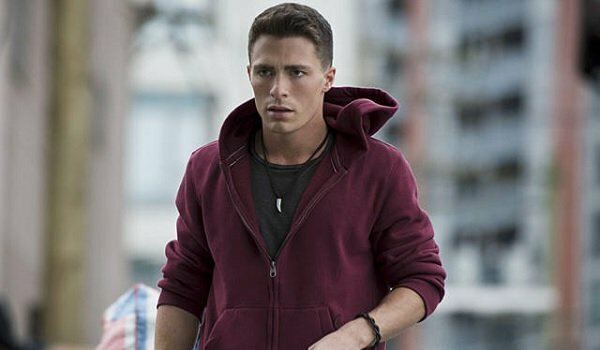 Colton Haynes deserves to be on the short list, simply because his attitude and his skill are enough to convince us he could be a great pick.